AT KAROLIINA Saunders Hair Design, we have big plans for the year ahead and, best of all, it is our lovely clients who are set to benefit most! 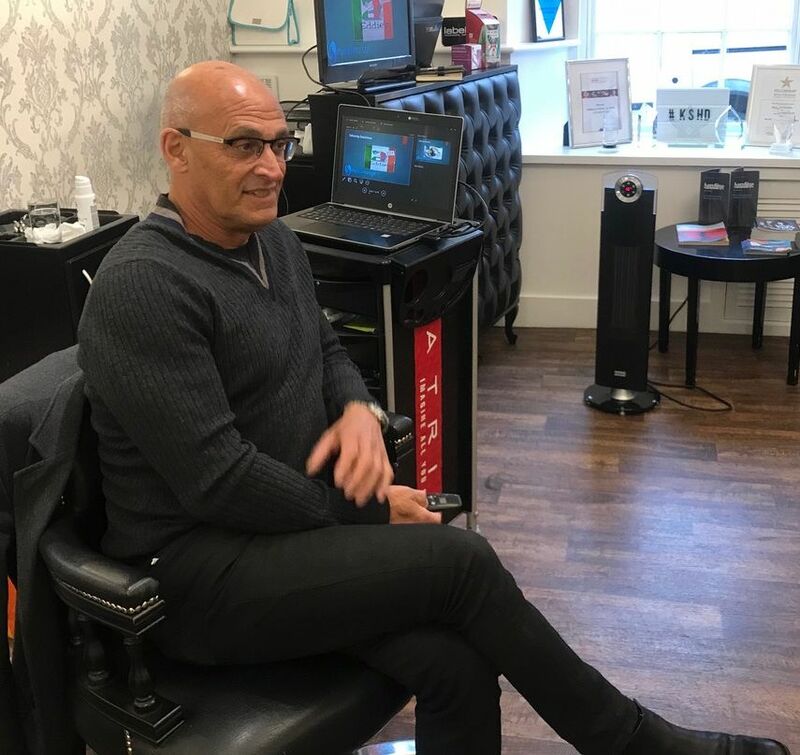 During 2018 we successfully met our challenge to raise our profile within the hair industry and, now, 2019 is all about consolidating this success. 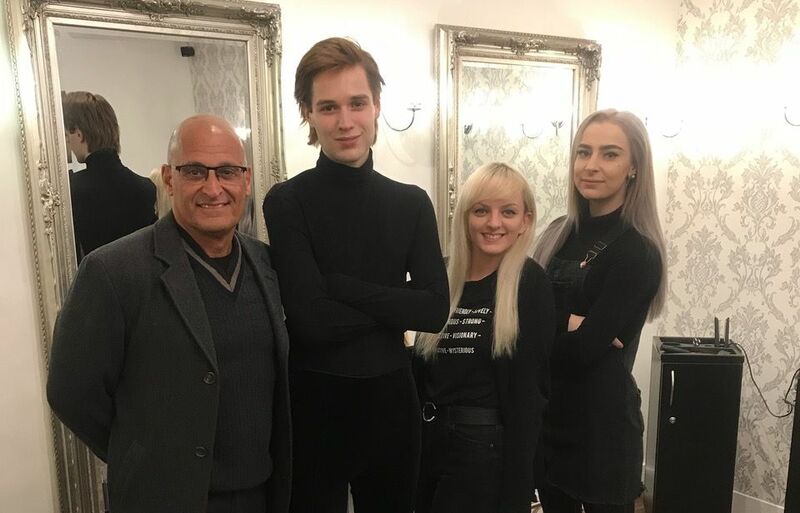 With this in mind the new year kicked off with a fabulous team session hosted by hair industry coach Simon Harris. Thanks to Simon we have been able to ensure that clients remain at the very heart of our business and one of the first things we’ve done is produce a simpler and easier to understand price list. We also have a great offer on our beautiful Balmain hair extensions and lots of fabulous events within the salon are planned for later in the year. Individually, our team members are looking forward to reaching their own goals in the year ahead. Georgina has just started her incredible year long journey with the Fellowship Club Star Art team. Everything she learns and all the skills she hones will see her work in the salon reach even greater heights. Jordy is close to finishing his apprenticeship and. after enjoying competition success in 2018. he has his eye on entering more competitions this year. Ashlie is our go to girl when it comes to beautiful extensions and we have an exciting extensions competition coming soon! Finally, our manager Lauren is working hard towards her vardering to become a creative stylist. She will be visiting Australia later this year for three weeks and will no doubt return to the salon with new energy and lots of creative ideas! 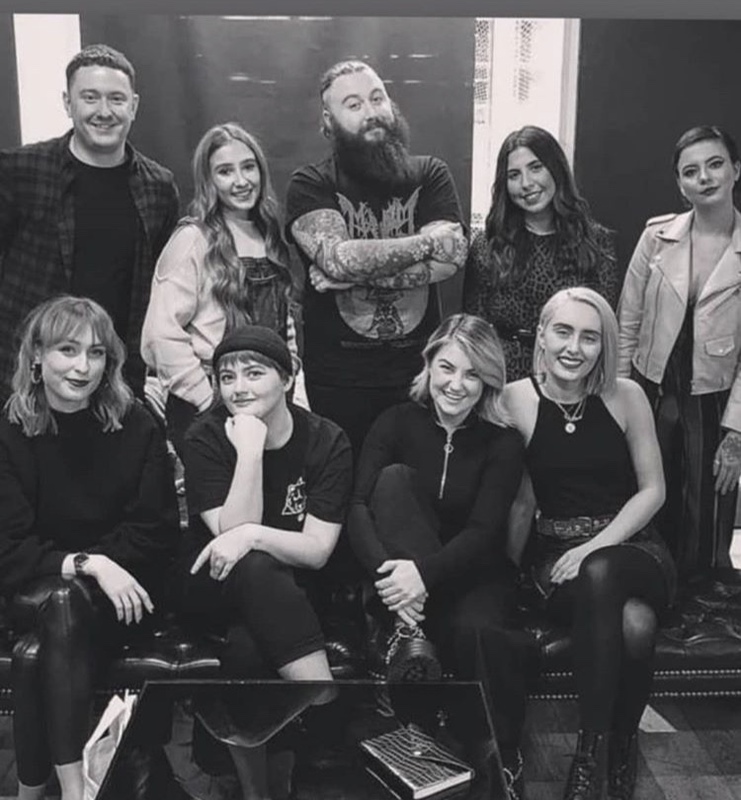 As ever Karoliina will practise what she preaches and continue to work tirelessly both in the salon and in the hair industry with a predictably packed calendar for 2019!